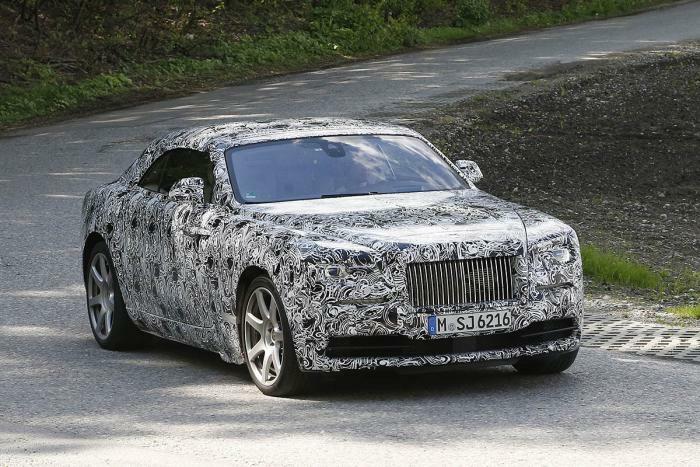 A few months back, a heavily camouflaged Rolls Royce was spied being tested and it appeared to have similar dimensions as the Wraith. 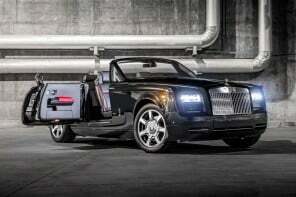 The Drophead Wraith model is a logical extension of the RR family. 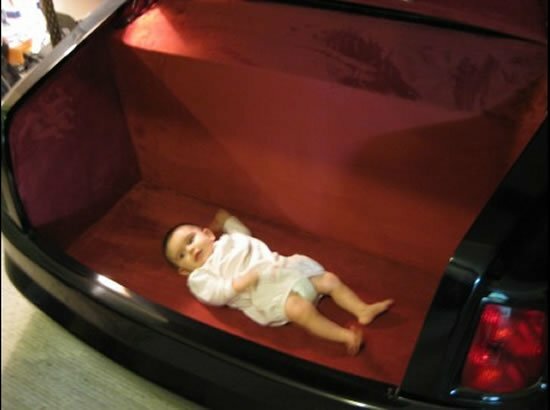 The large sized Rolls Royce Phantom Drophead Coupé is priced at $443,000 making it the most expensive model in the line-up, but the smaller Wraith Drophead tourer with a more affordable price-tag which is likely to be close to $350,000 might attract more buyers. 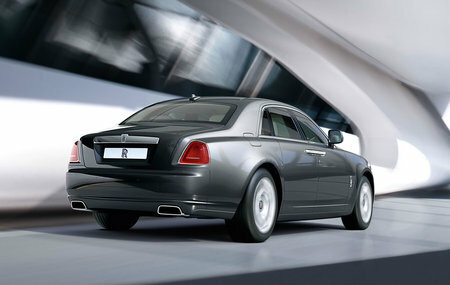 Even the shape of the Wraith is better suited for a drop-top version as compared to the Phantom. 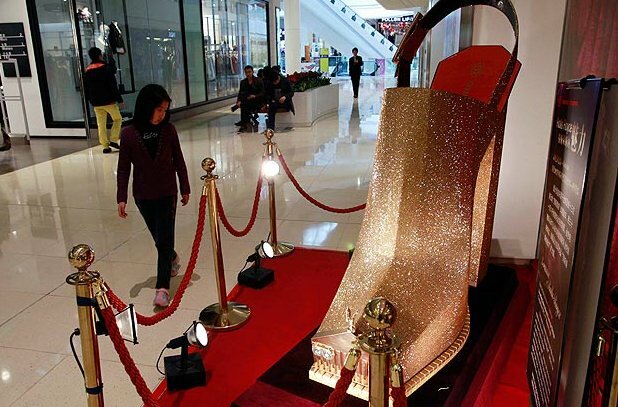 Also, this announcement also comes at a when the company has posted record sales and profits. 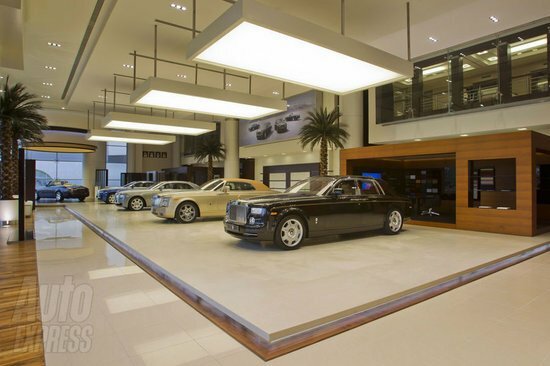 BMW said Rolls-Royce sales rose 28.6% to 1,071 units in the second quarter of 2014 and by 33.4% to 1,968 in the first half. 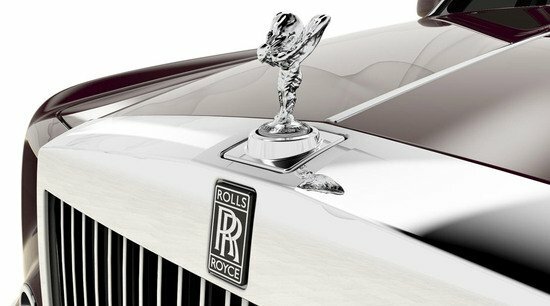 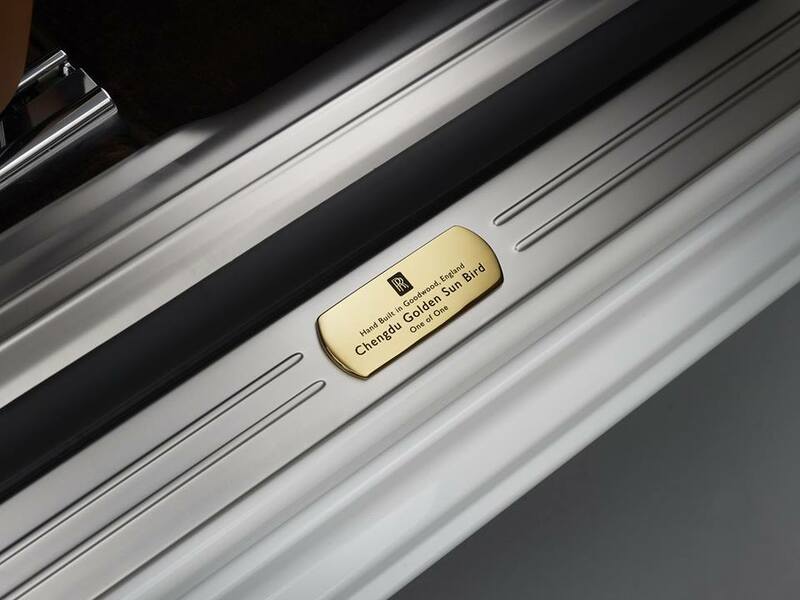 This makes it even more favorable for Rolls Royce to introduce newer models. 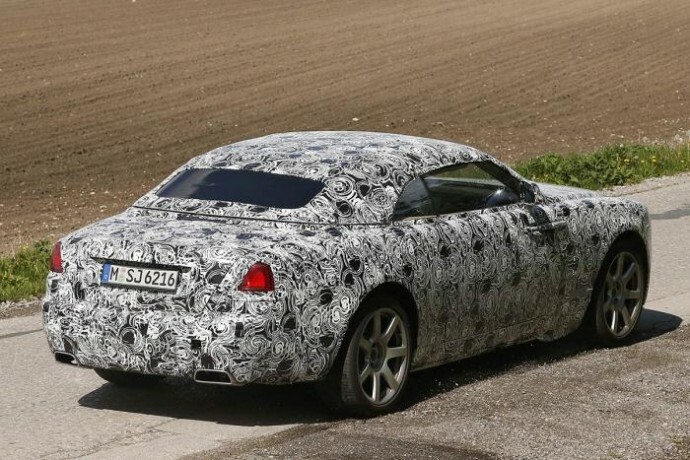 The Bentley Continental GT Convertible will be its biggest competitor once it goes on sale in mid-2016.